Big Idea: Because Jesus lives, you can live...now and forever! The cross is where God's love for sinners collides with God's wrath for sin. 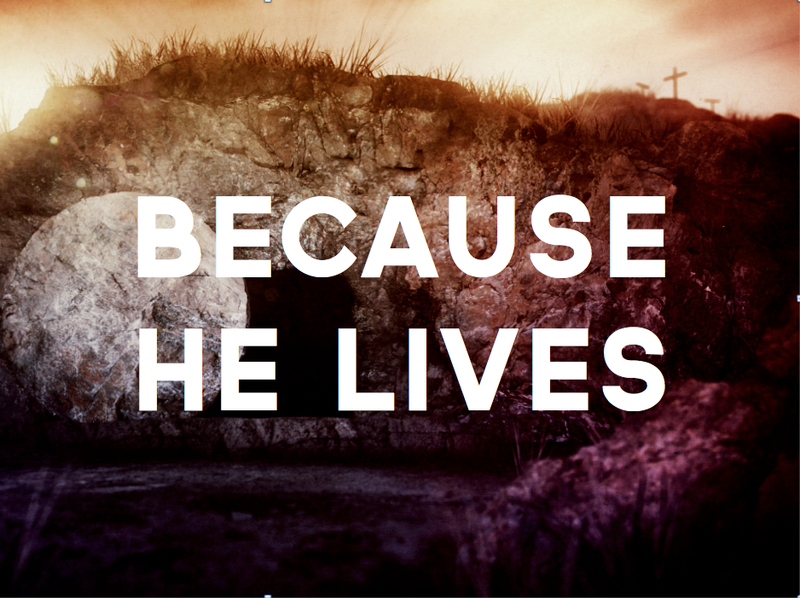 The tomb is where Christ's resurrected life removes sin's sting of death. The heart is where the presence of Christ transforms the lives of believers now and forever. We were shaped to be completed by Jesus.